In the broad arena of the marathon and long distance running, the unsung heroes of these sporting events are really the athlete’s shoes, strange though that may seem. They support the runner for hours at a time, providing comfort, stability, and grip, and help to keep the athlete’s posture and physical health the top priority. 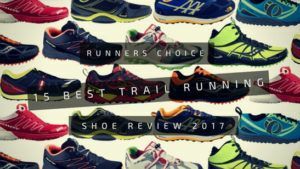 For competitive runners, getting the best running shoes that your money can buy is one of the biggest, most important investments that can be made. There are several tips available that can help smooth out the processes of selection, maintenance and more. The marathon is one of the most popular and well-known long distance running events. The official distance of a marathon is 26 miles, 385 yards, which was only standardized in the year 1921 although marathons have existed for years throughout history. Many people also enjoy long distance track events, which are strenuous and require entrants to conserve energy. Stamina is the key for long distance runs, rather than speed, and running for long periods requires the best running shoes possible. Marathons, long distance track races, sprints and all other running-related athletic activities are extremely hard on the bones and muscles of the feet and legs. 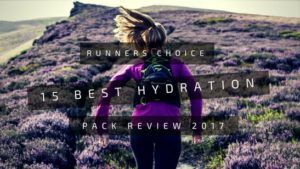 Without the proper protection, shin splints, sprains, bone breaks, chronic pain, blisters and many more unpleasant side effects could be a result. In addition to this, running for long periods of time can cause a build up of dirt as well as the absorption of increasing amounts of sweat. When the dirt and moisture are not properly wicked away from the skin, a potentially dangerous bacterial or fungal infection could occur. 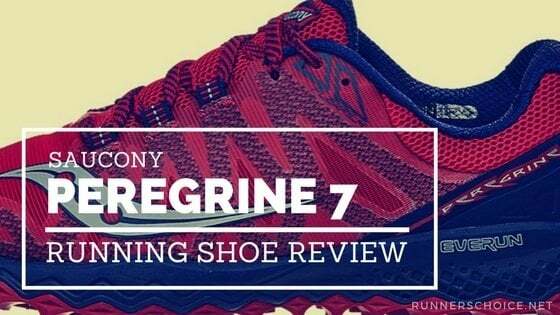 There are a few different brands on the market today that offer the best running shoes available for the serious athlete. One such brand is Nike, with their newer model, the Compete 2, which is substantially cushioned for long-term comfort and support. An attractive and streamlined offering from ASICS, the Gel Kayano 22, features the ComforDry liner for superior moisture absorbency, and premium ventilation. The Gel Kayano also features strategically inserted Forefoot GEL systems for ultimate support and comfort. 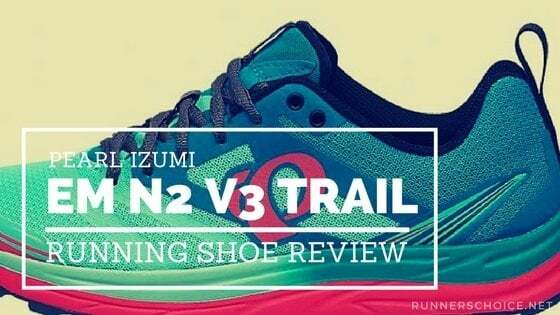 When choosing a pair of running shoes for competitive purposes, long-term support is the most important aspect to consider. 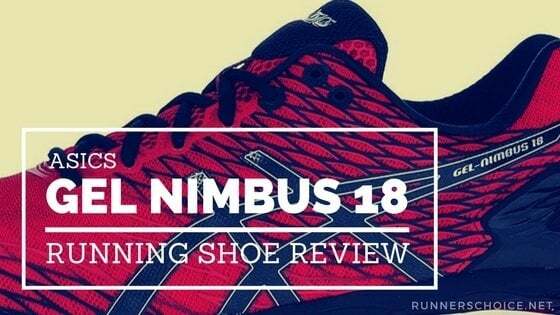 It is important that the shoes can sustain the runner comfortably for a long period of time, while simultaneously managing moisture and maintaining good posture. Always try on the shoes before purchasing them, and when doing so, wear the socks that would normally be worn during the running. 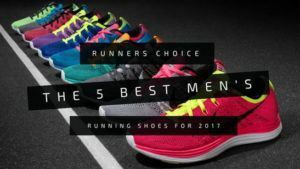 With the upcoming season of marathons, track events, and other running competitions, getting the best running shoes your money can buy is going to be a high priority. Always be sure that the shoes are comfortable and well-fitting, as well as easy to maintain and machine washable. With a supportive, durable and comfortable pair of running shoes, running that next marathonmarathon will be a fun and pleasant endeavor.